Today on Write Better Fiction we’ll cover Point Of View. 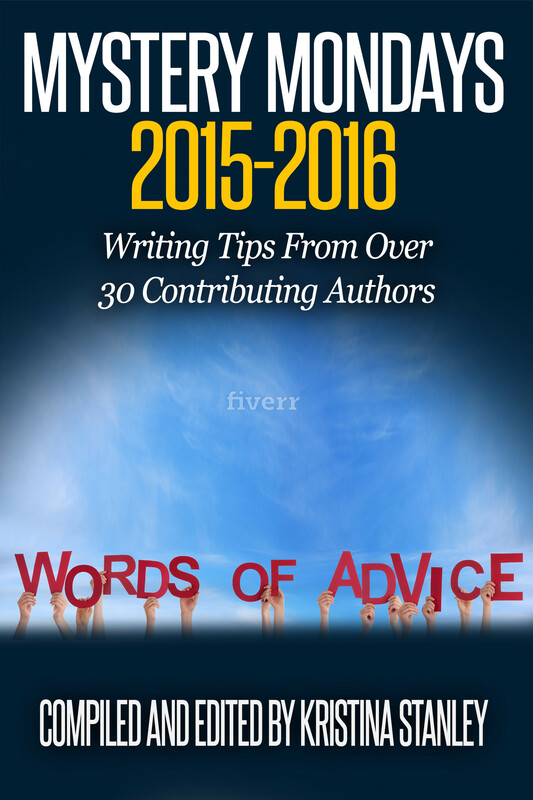 Write Better Fiction is a process to help you critique your own manuscript and give yourself feedback. This will help you improve your novel, so you’re ready to submit it to an editor. I use the Point Of View (POV) in many of my spreadsheet columns and have been asked to describe what POV is. POV is the perspective the story is told from. There are three main types of POV. There is also second person, but this doesn’t seem to be used much in commercial fiction, so I won’t spend any time on it. OMNISCIENT is when the narrator of the story knows all. The narrator can get into the head of any character to drive the story forward. An excellent of a novel written in omniscient POV is the Da Vinci Code by Dan Brown. One way to determine this is to notice that the narrator provides information that the characters are unaware of. FIRST PERSON means the narrator is speaking directly to the reader. This comes in the form of ‘I’. THIRD PERSON is written from the he said / she said narration. Of course, I have to mention my novels for third person point of view narration. 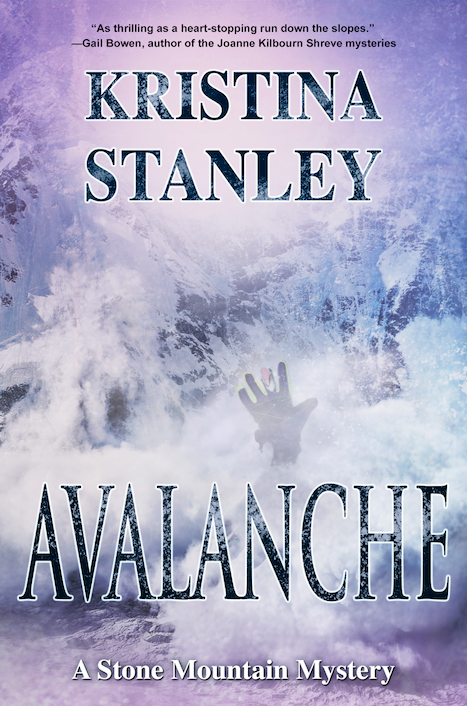 I wrote DESCENT, BLAZE, and AVALANCHE in third person. I like to change points of view and get into the heads of more than one character, so this style suits me. 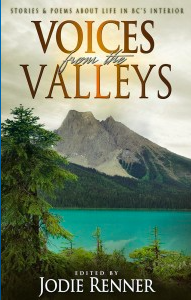 My favorite book on point of view is The Power Of Point Of View: Make Your Story Come To Life by Alicia Rasley. If you want an in-depth description of all the points of view and their variations, this is a great book to read. Please let me know in the comments below if you have any thoughts on POV. What form do you write in and why? I have only written one novel, with another on the way. They are both in third person, where I am more comfortable (There, I used first person!). My editor has accused me of switching POV more than once in a single chapter, but I felt the story flowed better, since my chapters are usually so short anyway. What are your thoughts on switching back and forth between two points of view in the same chapter? I try to write in one character’s point of view per scene. I will change POV within a chapter, but I do so with a scene break. Even a line space will do. I’ve read other books that switch mid-scene, and as long as the transition is done well and the reader isn’t jarred from the story, I think it’s okay. I do think it takes practice to get the transition smooth. You could have others read the scene and ask for feedback. I’ve read that short chapters keep the story flowing faster and in today’s market, it’s popular. I use a line break between POV changes. These changes only occur within the same scene. It gives the reader a different view of the same interaction. The line break is enough to indicate to the reader the POV has changed. To me, that indicates a new scene, and I happy to read along. If you’re careful in the first paragraph after the line break to write in a way that the reader knows a new POV has started, you should be good. I like to read third person, so I write in third person too. It’s interesting how the the point of view can change the story. Good, concise post – thank you for explaining the difference between omniscient and third person. Thank you, Annabelle. I’m a fan of short descriptions. Fictionary is online software that simplifies story editing. AVAILABLE ON AMAZON: To buy, click book cover. RELEASE DATE: May 28th by Imajin Books. To buy, click book cover. AVAILABLE ON AMAZON. To buy, click book cover. As a gift for signing up to my newsletter, you will receive a free copy of MYSTERY MONDAYS: 2015-2016. 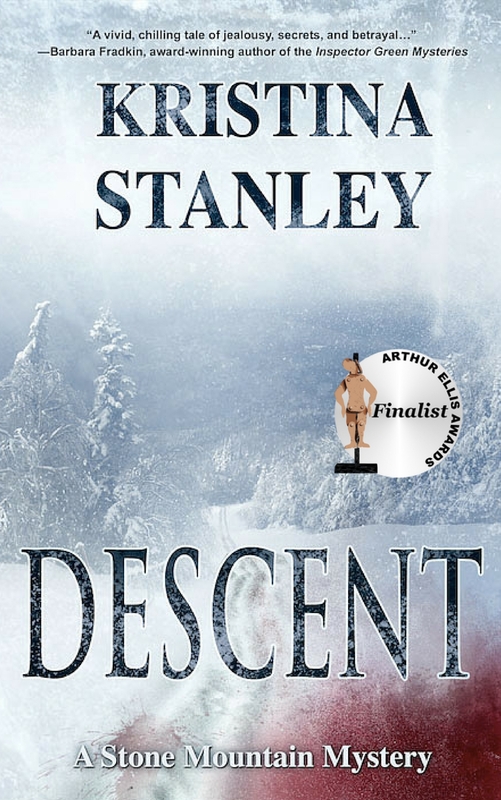 DESCENT shortlisted for the 2014 CWC Arthur Ellis Unhanged Arthur for excellence in crime writing. 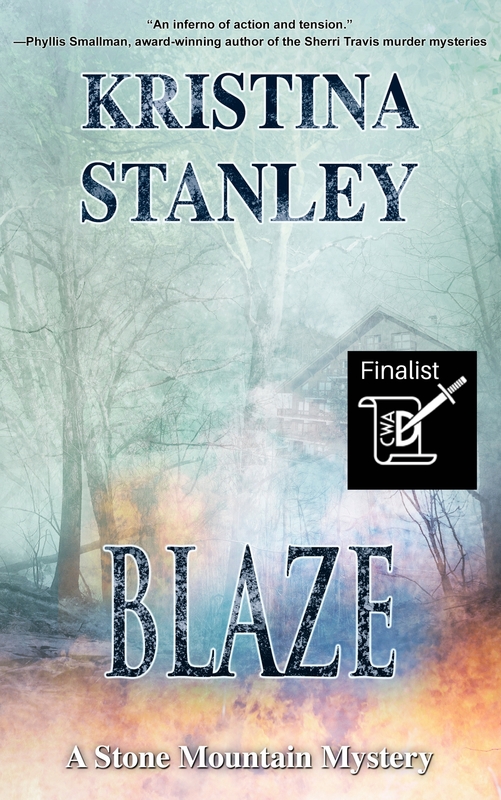 BLAZE shortlisted for 2014 CWA Debut Dagger. Short Story WHEN A FRIENDSHIP FAILS won the 2014 Audrey Jessup with Capital Crime Writers. 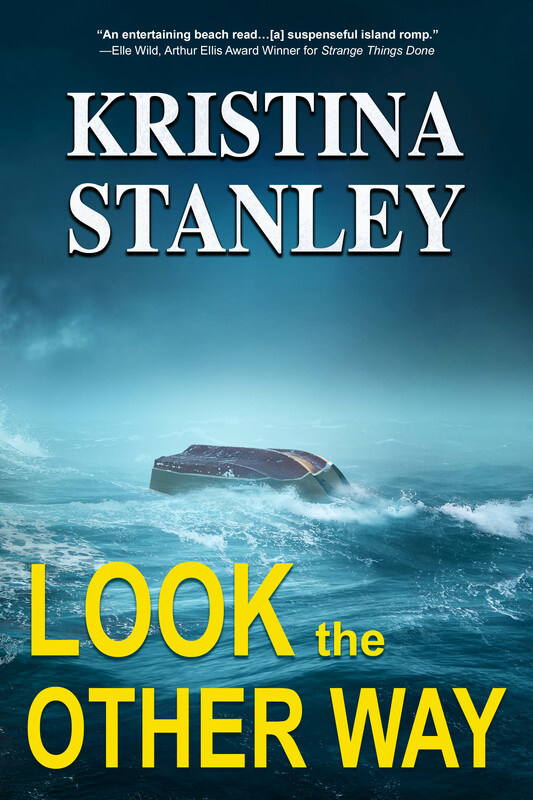 Published in May 2015 Ellery Queen Mystery Magazine.